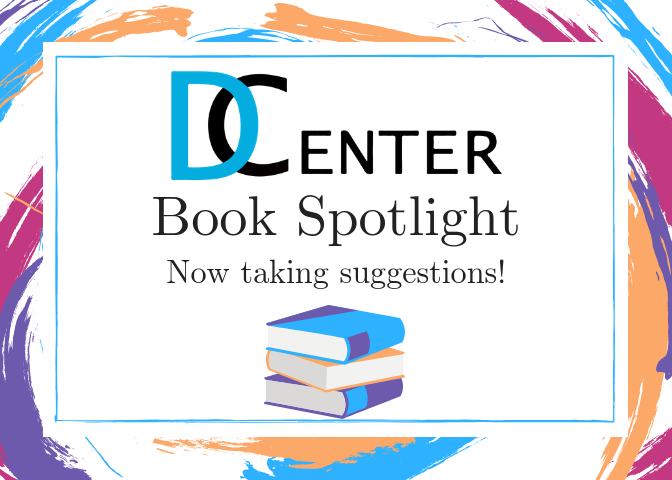 The D Center has a collection of books relating to disability studies and activism that are available for check out at any time! Interested in checking one out? Come to the D Center in Mary Gates Hall room #024 and let one of the coordinators know. 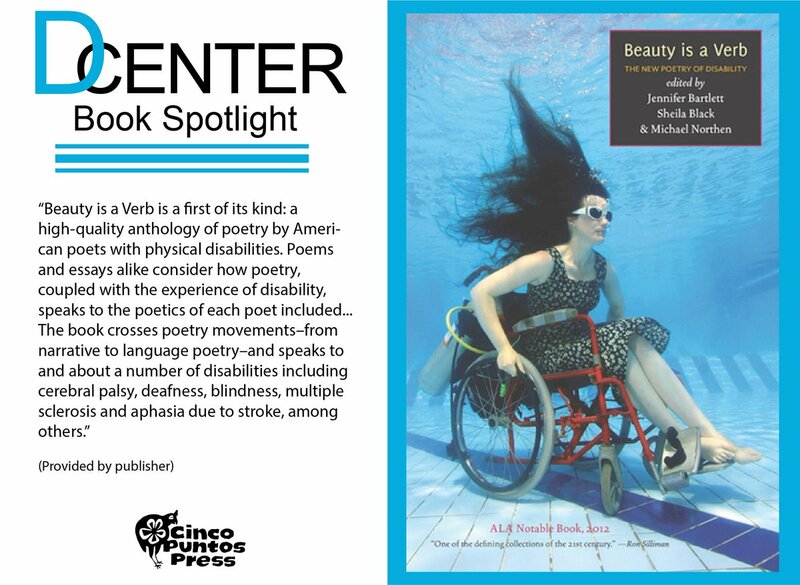 Beauty Is a Verb: The New Poetry of Disability. Edited by Jennifer Bartlett, Sheila Black, and Michael Northen. 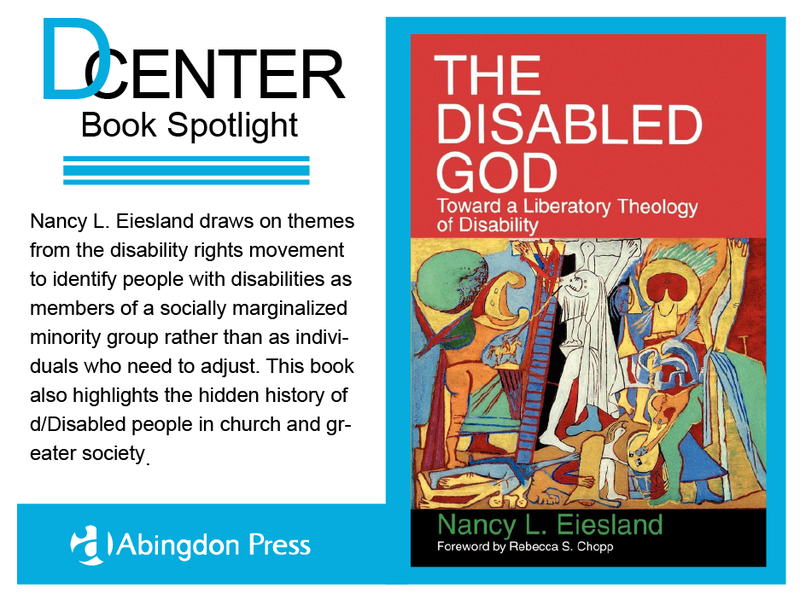 The Disabled God – Toward a Liberatory Theology of Disability by Nancy L. Eiesland. The author draws on themes from the disability rights movement to identify people with disabilities as members of a socially marginalized minority group rather than as individuals who need to adjust. This book also highlights the hidden history of people with disabilities in church and greater society. 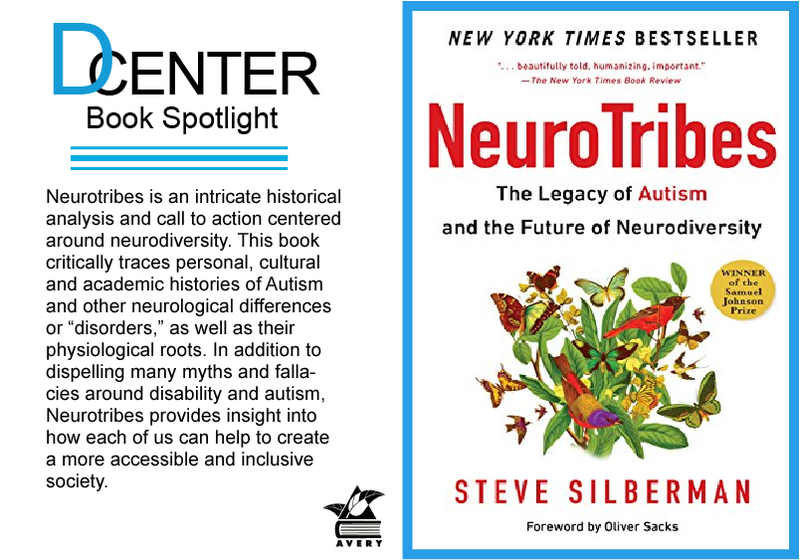 NeuroTribes: The Legacy of Autism and the Future of Neurodiversity, by Steve Silberman (Foreword by Oliver Sacks, Avery Publishing). Neurotribes is an intricate historical analysis and call to action centered around neurodiversity. This book critically traces personal, cultural and academic histories of Autism and other neurological differences or “disorders,” as well as their physiological roots. In addition to dispelling many myths and fallacies around disability and autism, Neurotribes provides insight into how each of us can help to create a more accessible and inclusive society. We have a copy available for use at the D Center! 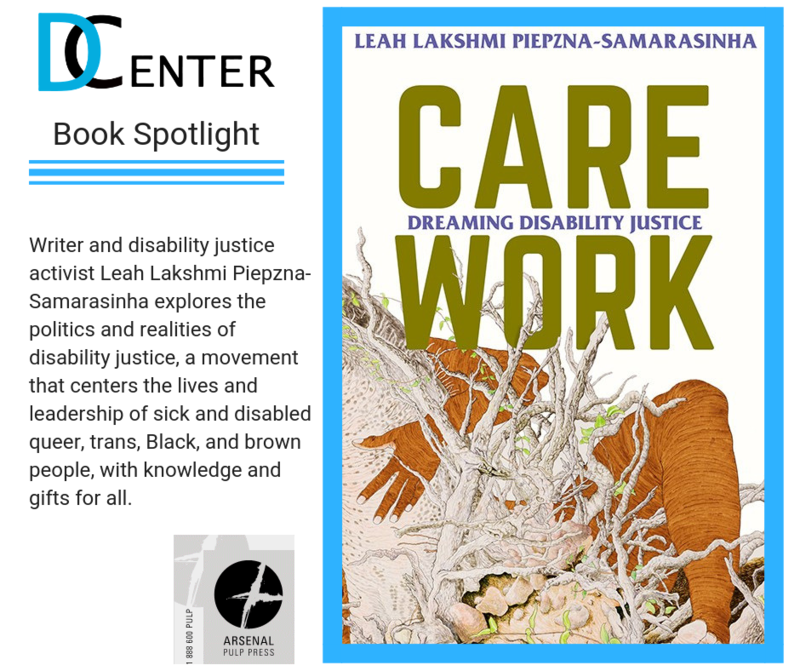 Care Work explores the politics and realities of disability justice, a movement that centers the lives and leadership of sick and disabled queer, trans, Black, and brown people, with knowledge and gifts for all. The D Center is UW’s Disabled and D/deaf cultural center. We have a physical space in Mary Gates Hall where students can study, organize, socialize, or rest. Throughout the year we host many events and workshops featuring disability issues and activism. Accessible to mobility aids, low lights, and scent free.